Since 2007 we have been delivering web and software development with a focus on the USA. To collaborate with us should be convenient with short notice periods and a flexible number of developers adapted to your current needs.We implement your IT projects, offer dedicated development resources on site or remotely and help you with maintenance of your applications and systems. We make your ideas into reality and turn them into great products. For 12 years we have been providing software development to customers all over the world. 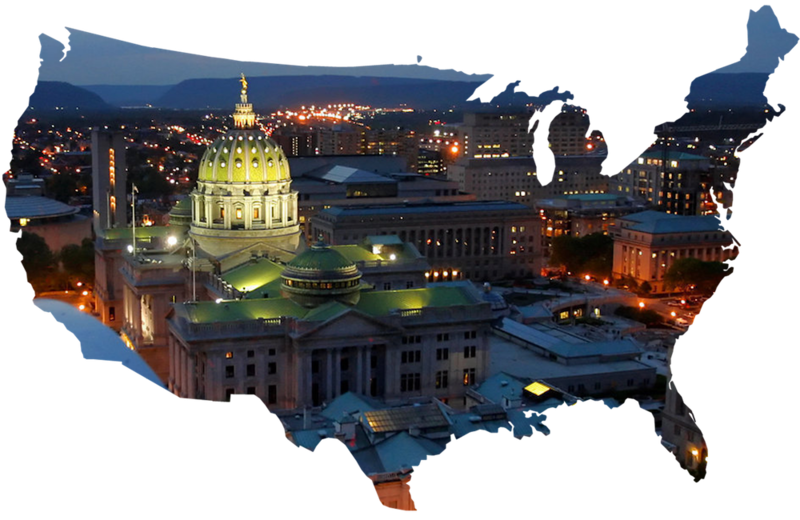 Fastdev has its headquarter in Harrisburg, US and has 2 development offices in Russia – in A and B. So far there are over 100 employees in both our development offices – and we are growing fast.